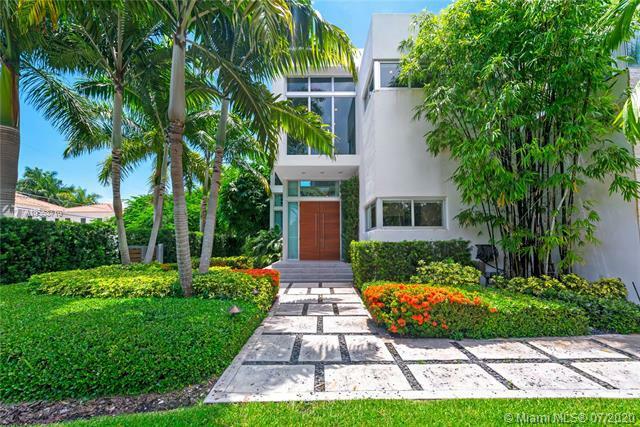 HIBISCUS ISLAND 120 N HIBISCUS DR MIAMI BEACH. 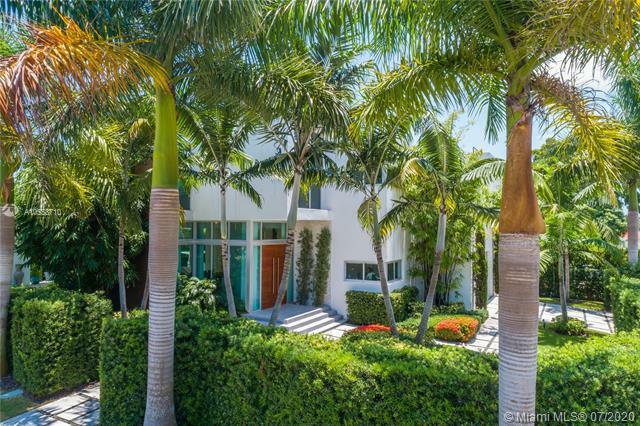 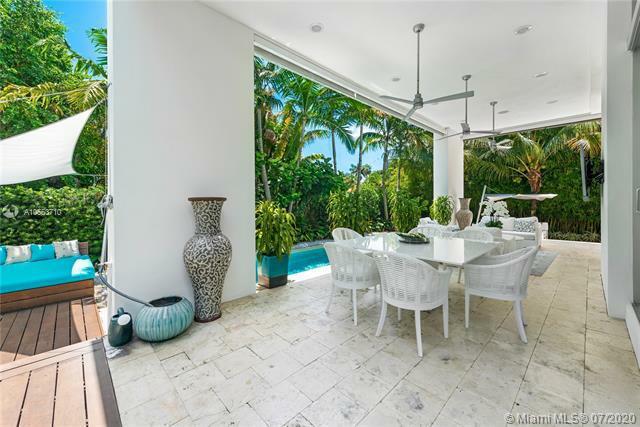 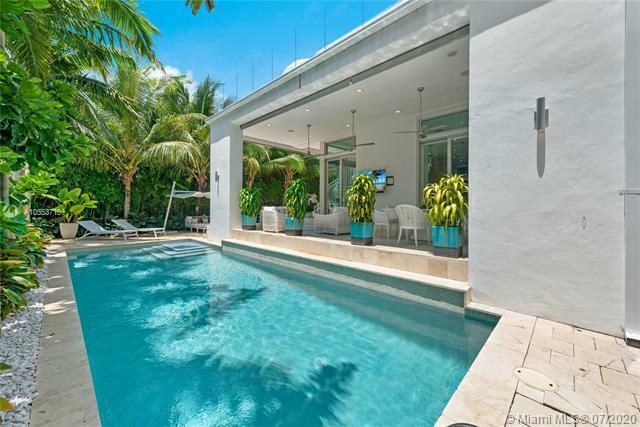 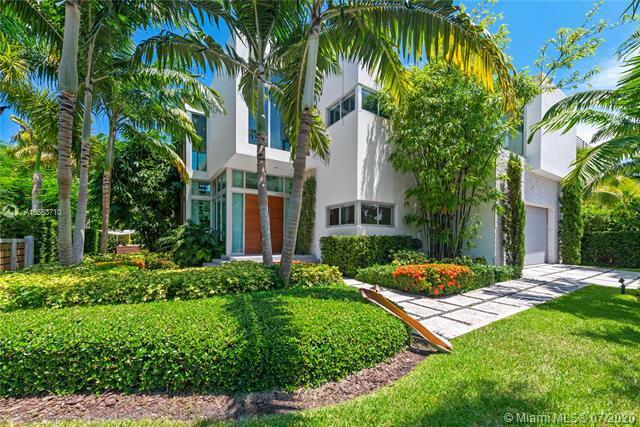 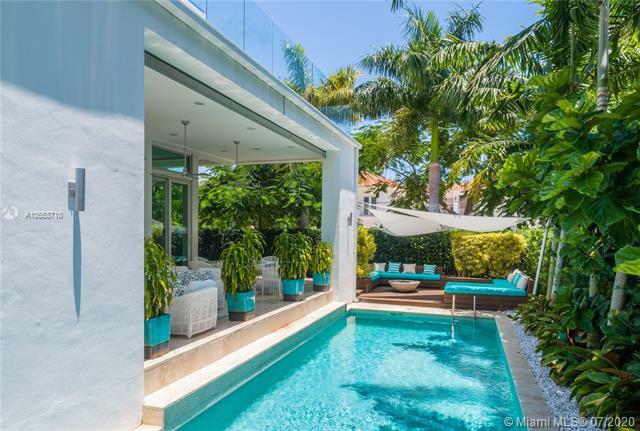 Lushly landscaped and strikingly modern two-level turnkey residence located in Hibiscus Island on a prime 9,500 sf corner lot. 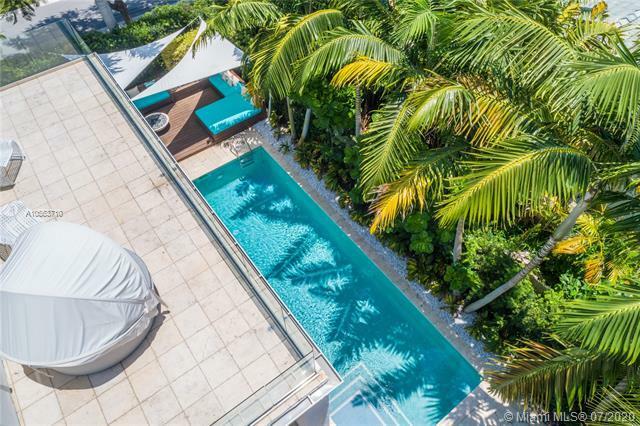 Combining functionality and design, it has an adj. 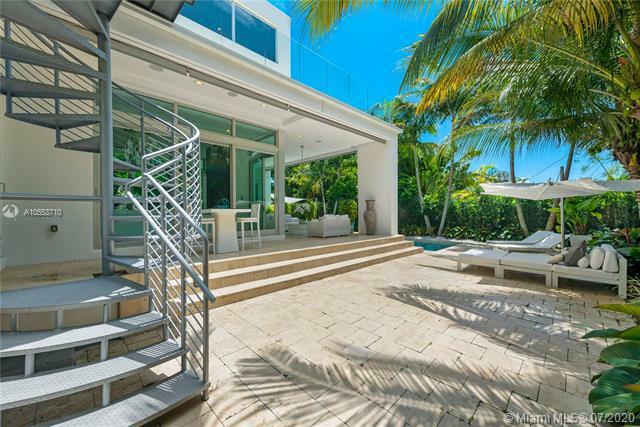 area of 4.090 sf., 5 beds and 5.5 baths with glass walls that overlook the resort-inspired backyard. 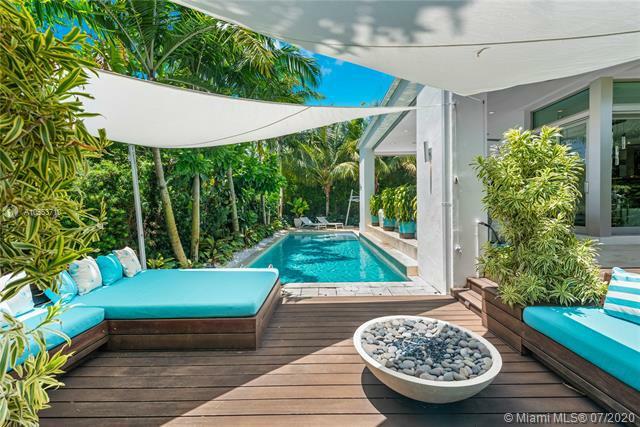 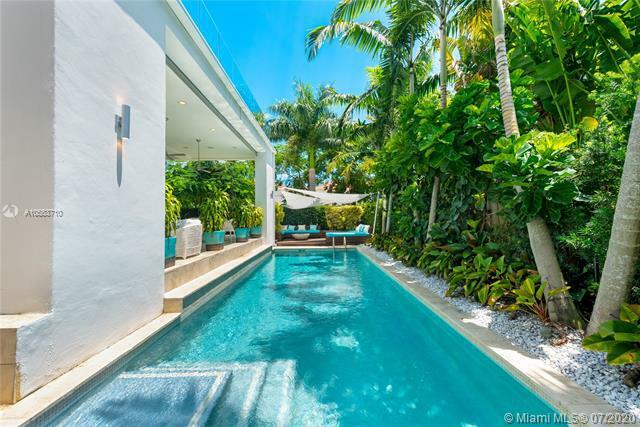 This tropical oasis features an inviting pool, fire pit, grill and lounging areas. 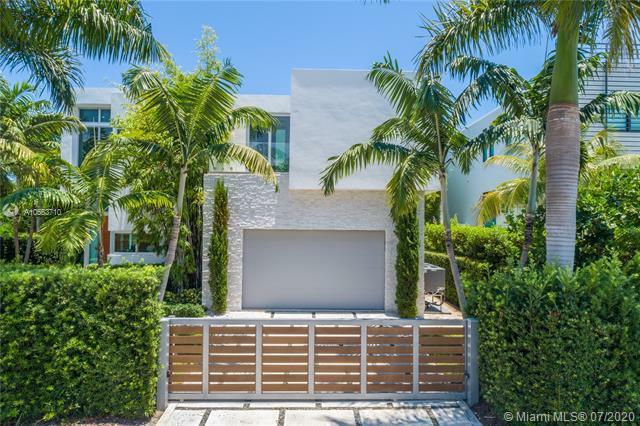 Upstairs is the clean-lined master bedroom with 2 walk-in closets and spa-like bath, two guest bedrooms and a bedroom converted into a fitness room. 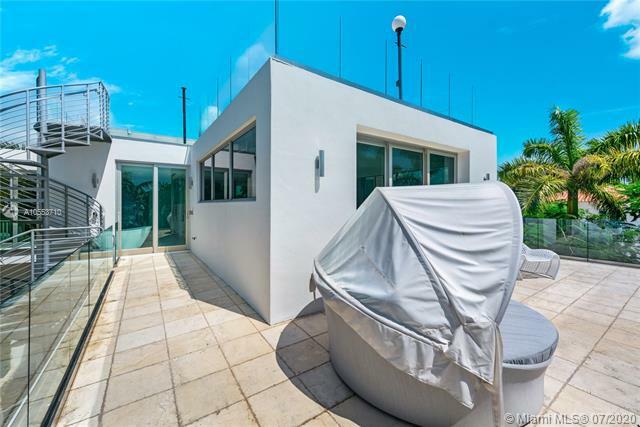 Highlights include an open kitchen with upright wine cooler, office, two-car garage, rooftop terrace and more. 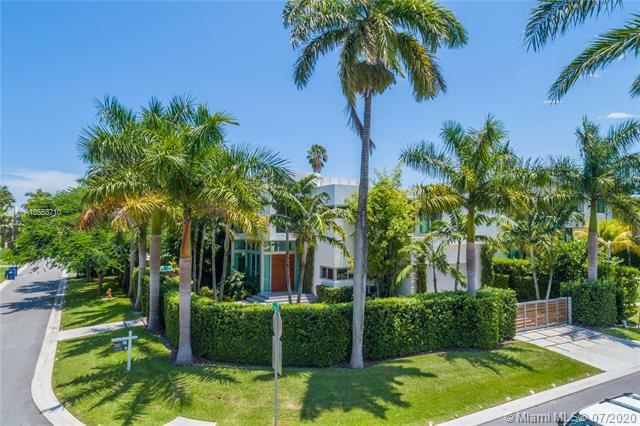 If you are interested in buying property located at 120 N HIBISCUS DR, Miami Beach, FL 33139, call us today! 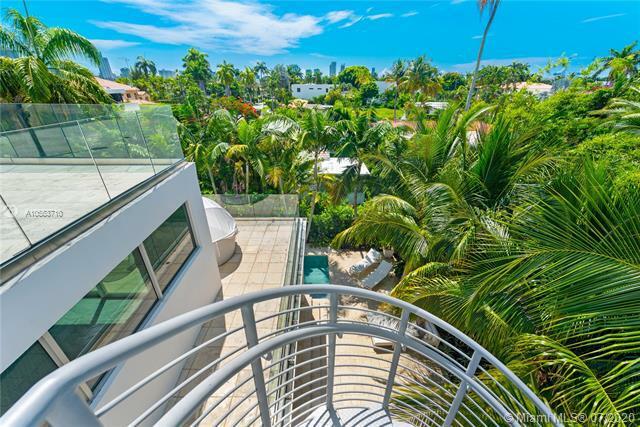 Sale price is $ 5 500 000 ($ 1 425/ft²).